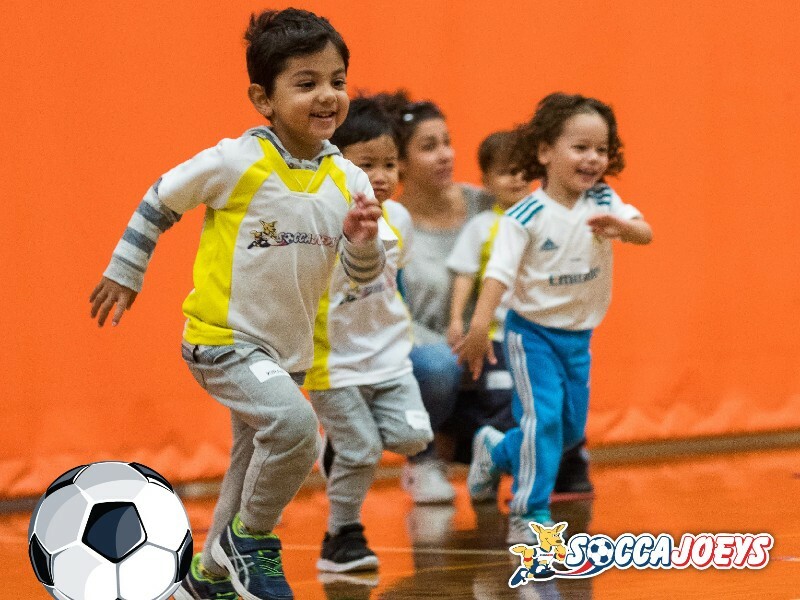 Our programs are designed to introduce your child to the early learning principles of soccer, along with increasing their physical and social development including coordination and communication. 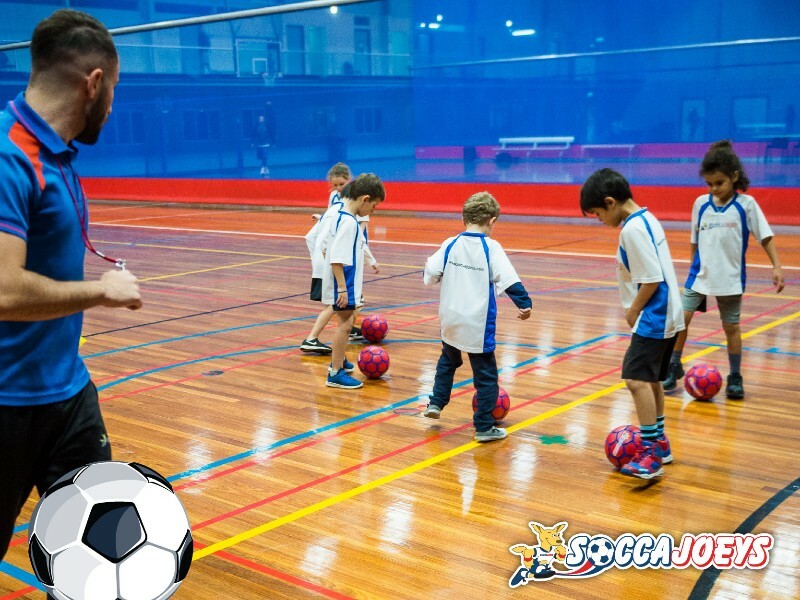 At Soccajoeys, you will see your child learn to play soccer in a non-competitive setting that gives them a well-rounded start in development. 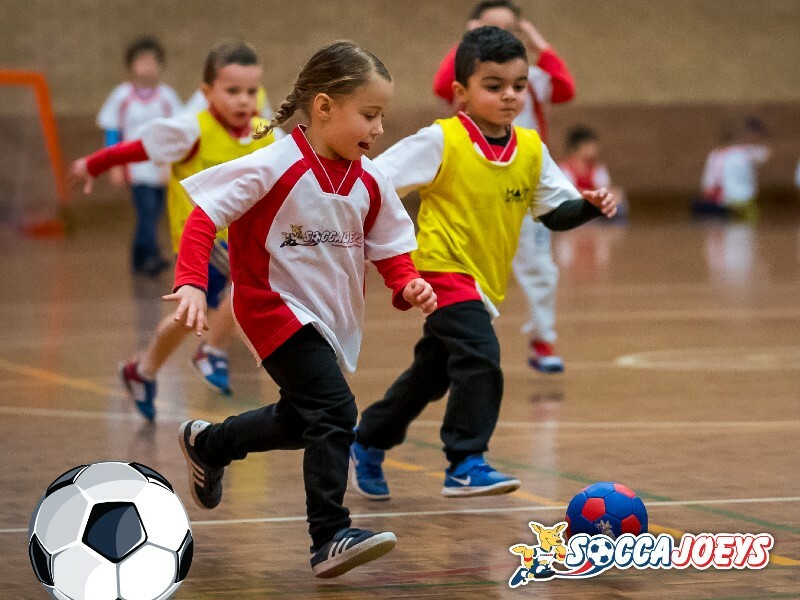 We encourage boys and girls to join, even if they’ve never played soccer before.